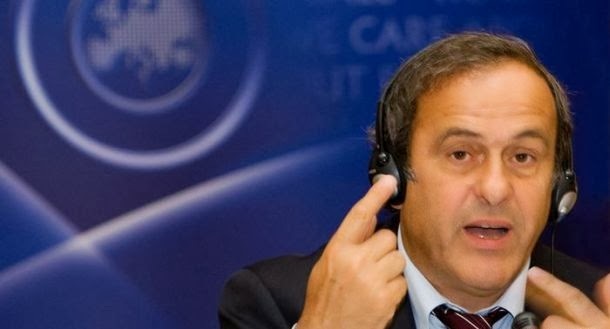 After having expanded European Championship, Platini now committed to expand the World Cup 2018th year. Frenchman hopes that in Russia 2018th appear 40 teams. Recently, FIFA president Sepp Blatter expressed his dissatisfaction with the number of teams from Africa and Asia. Swiss believes that these continents deserve more selections in the final of the world championship. "I agree with Blatter. Need more representation from Africa and Asia. However should not reduce the number of European teams, but the number of selections should be increased to 40. We could add two teams from Africa, Asia and America, one from Oceania and one from Europe, "believes Michele Platini.